First impressions count, and when it comes to selling, you need your property to put its best foot forward. “You want potential buyers to immediately think, this property has been well maintained, I can see myself living here”, says Matthew Iuliano, Residential Sales Agent with PRD. 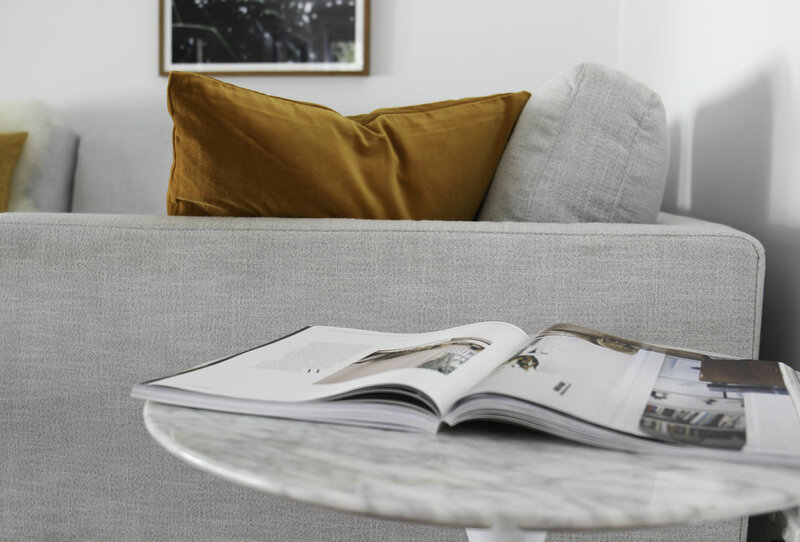 The strategy behind improving and styling a property is to maximise the number of buyers which can make a huge difference in how fast a property sells. “Every property is different, but a good agent knows the market and can advise their clients on how to best invest in their improvements, to achieve the highest sales result possible”. Together StageOne and Compass Additions offer a one stop shop for owners in preparing a property for sale. In styling a property for sale it is important that the use for each space is clear, so that buyers aren’t left guessing. 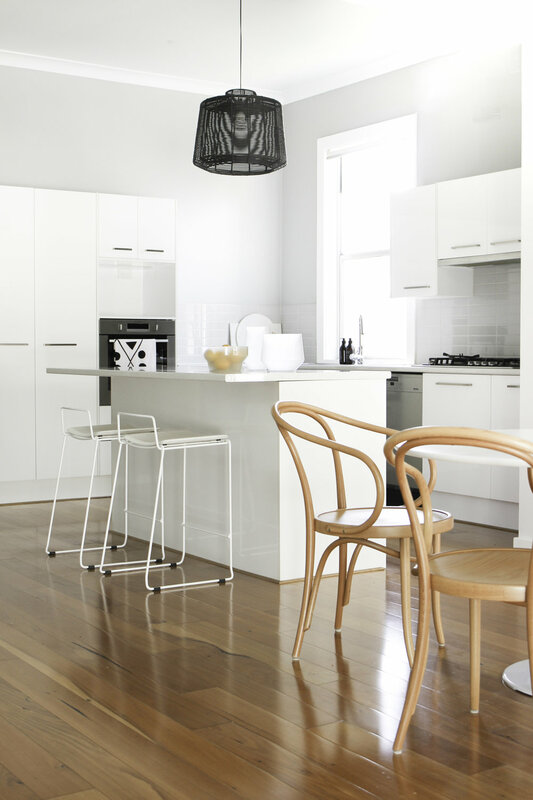 In bringing 9 Park Road, Tighes Hill to the market, advice was sought from senior stylist Louise Hatcher from StageOne. “An early 1900’s property, my first impression on walking through the door was of the metal pressed ceilings, which if restored would make a unique selling point. With original features on entry and a modern extension at the rear, the property seemed disconnected, to me a wall needed to go in-order to create a free flowing space between the old and the new”. At StageOne bringing our design vision to life is made easy, with our relationship with Compass Additions. “When undertaking presale improvements it pays to spend time scoping all of the maintenance tasks that need to be undertaken”, says Sandra Reid from Compass Additions. “We start from the curb and walk our way through a property. 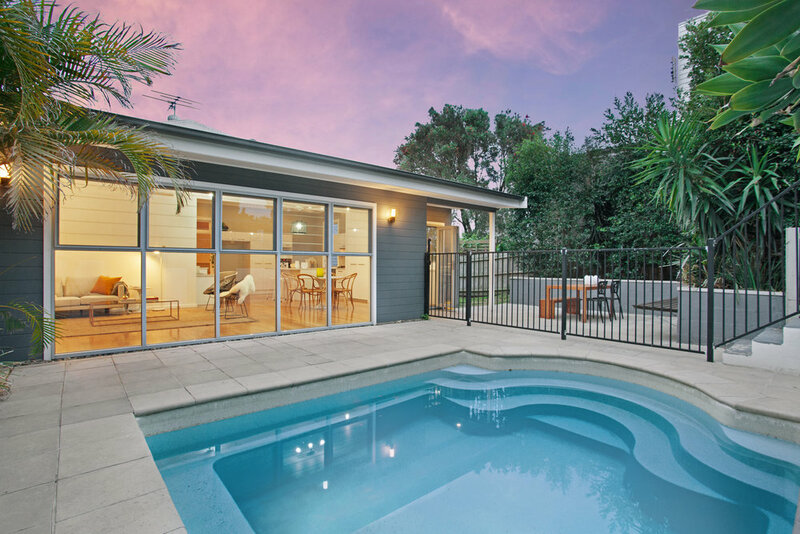 We see what buyers see and we focus on improvements and renovations that will bring the seller a return”. Early enquiries on the property suggested buyer interest in the high 800s to early 900’s. StageOne and Compass Additions working collaboratively with the agent and owner agreed to a set scope of transformation improvements and property staging of an approx. value of $35,000. “They just made it happen, the result was breathtaking”, says Mathew Iuliano. With StageOne involved in the design selections and final staging and Compass Additions managing the renovations and landscaping the property was transformed over a four week period. “Living interstate the owners needed a team they could trust to make all of the design choices and to deliver the property in time to market”, says Matthew. 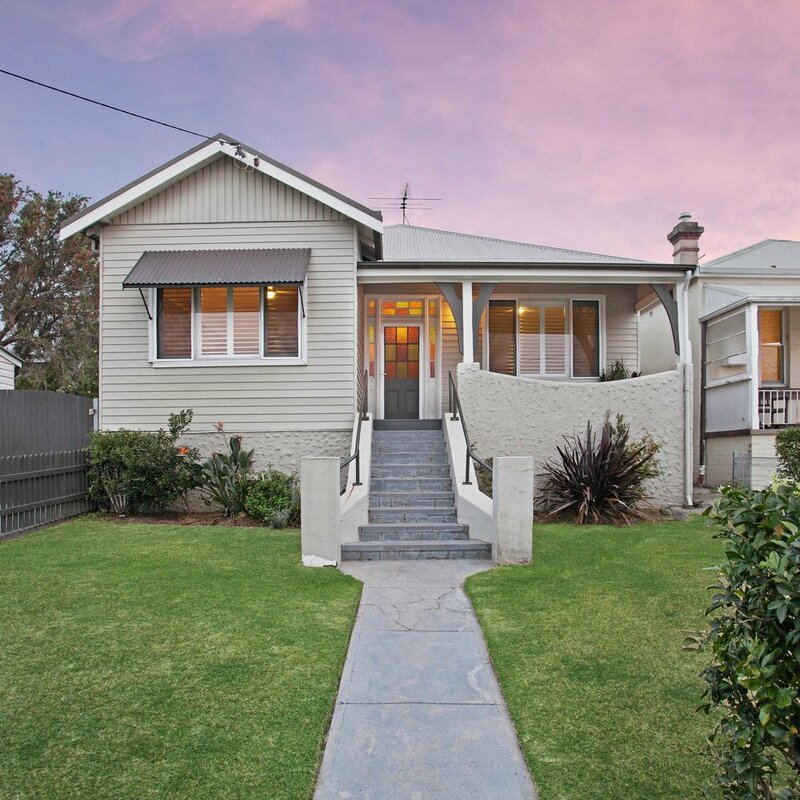 Beautifully finished and styled the property set a street record, selling prior to auction for $1.075 million and returning over $100,000 on the investment. Our tip, when selling, focus on the improvements that will return an investment, not those property improvements that you always wanted to do and ensure that your property is styled to appeal to as many buyers as possible. Are you thinking of selling? If you want a team working with you, that know how to get a result, call StageOne and let us take the hassle out of selling.